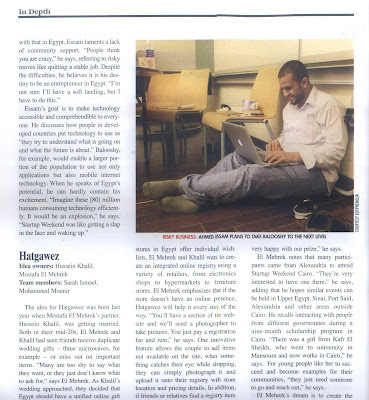 Me, Cairo Startup weekend and Balooshy. 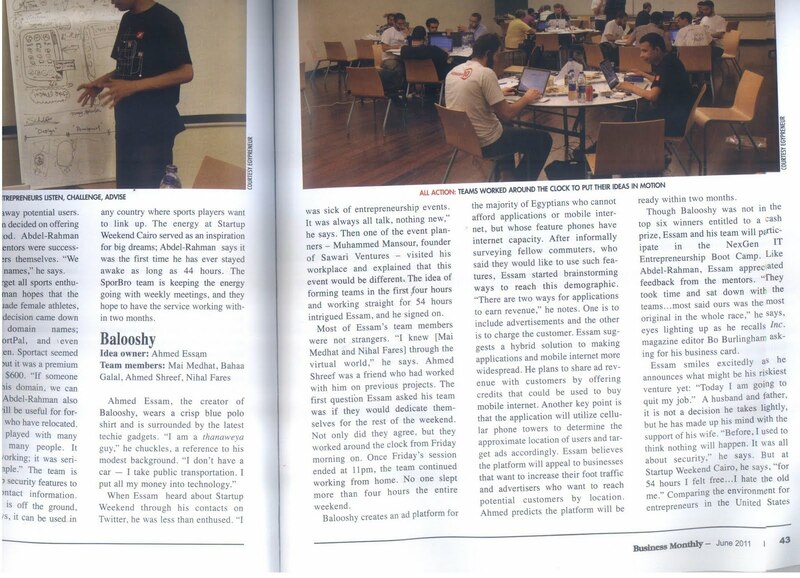 In 28th April 2011, Cairo Startup weekend took place in AUC, I participated with a project called "Balooshy", I didn't win any cash but I won "GEP Entrepreneurship master class", for me it was much better. Now, I quite my job to start new thing that I wish it will work, it is called "Smartizer", Balooshy is one product of our company. 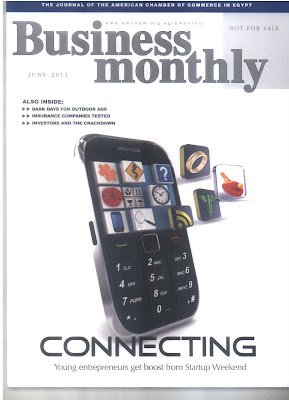 Read the story in Business monthly June 2011 issue.